GoPro Hero action camera review - Which? Often chastised for being too expensive, GoPro has finally released an action camera aimed at the entry-level user. Known simply as GoPro Hero, this model brings many of the features you would want from an action camera, but without going over the top. 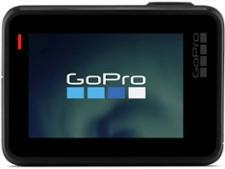 But how does it compare with rival cameras as well as other GoPro models? We tried this camera out before we conduct a full test, so read on for our initial opinion. What's the best action camera to buy? Our testing and recommendations help you select top models from brands such as GoPro, Sony and Garmin. Rugged and waterproof, these cameras go where a compact camera or smartphone can't. Based on the top models we've tested, Which? 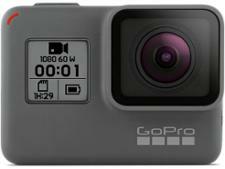 lists the best action cameras to buy in 2019 for all your outdoor adventures, including the best GoPro. Regardless of price, these are best action cameras you can buy right now. 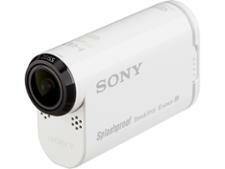 Looking for a robust camera to record your holiday adventures? Follow Which? 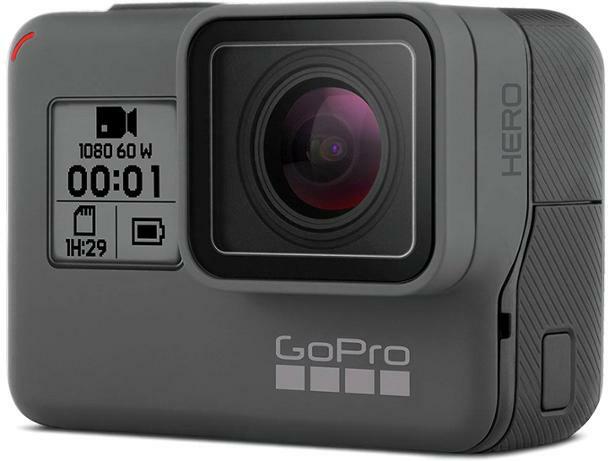 advice for choosing the best GoPro action camera for snorkelling or scuba diving, to help you enjoy the underwater world in high-definition quality.